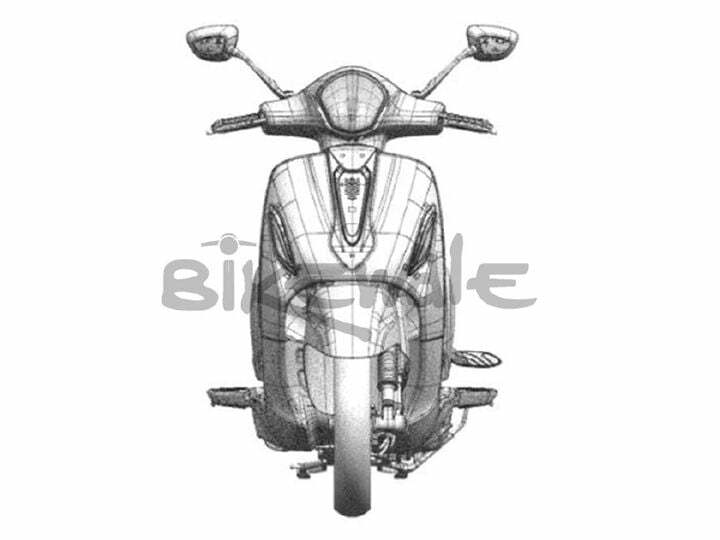 Bajaj Auto confirmed that they will launch the Urbanite brand soon in India. Urbanite will be a sub-brand which will house the brand’s upcoming scooters. 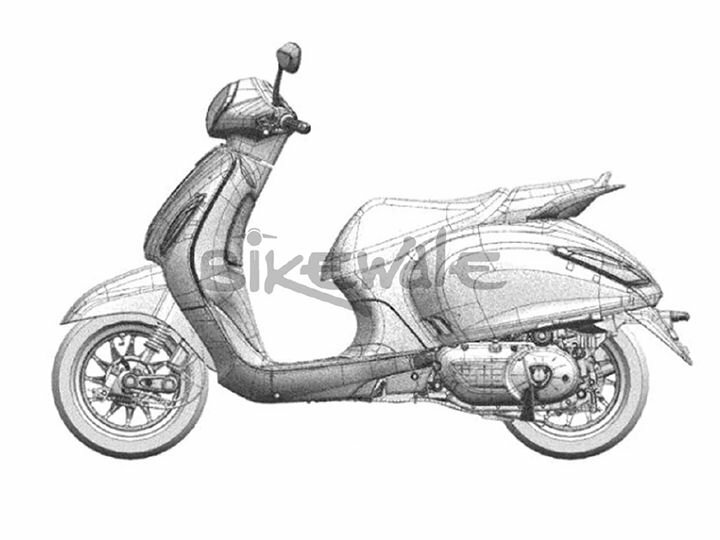 The first scooter from this brand is expected to debut by September 2019. 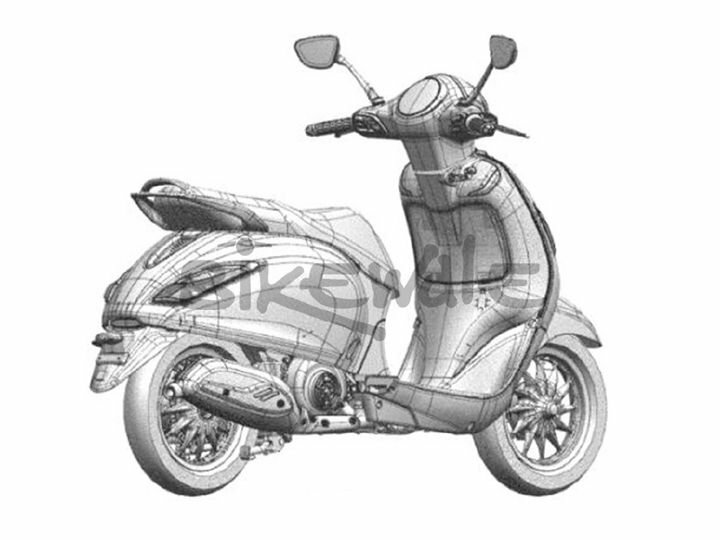 The scooter in the leaked photo get the exact same bodywork, design, suspension setup and the alloy wheels. Could it be that Bajaj Chetak is going to be revived in India, in a modern avatar?